Can an eyeglass prescription be denied by eyeglass maker because of when it was written ? It Depends if you wear contacts I would say no . Usually Doctors will only prescribe a contact prescription for a year. 2 at the most but mainly they would like to see you every 12 months. Now with eyeglass prescriptions again most Dr,s will recommend only 2 years max. Now I have had patients who use older prescriptions but they will usually ask you to sign or write down on there own files that you are aware that your script is older than 2 years. Most optometrist and Dr,s will not hand out your script if its over 2 years old . My take on it is it is like getting a physical just to make sure there is nothing serious going on with your eyes. Plus if you are going to spend money on glasses you may as well make sure the prescription is up to date. Yes. It varies though where you are. In the state of Florida, a prescription for glasses is valid for five years if there is no expiration date on the prescription. Most doctors make it valid for two years, unless there is a clinical reason to have it expire sooner. There are some medical conditions that effect vision and it maybe necessary to have the prescription rechecked along with a complete exam of the current condition effecting the eyes. Although in a loop hole, you can have the optical duplicate the old prescription from a pair of your most recent glasses. You just want to make sure you are seeing someone you are comfortable with if you chose that route. You have no documentation behind you if you have problems seeing with the glasses made from duplication. Patient beware in that case and should be a last resort. 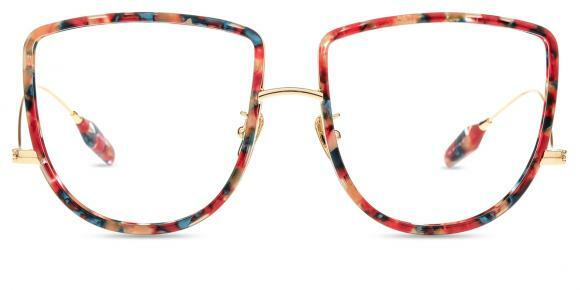 What kind of reading glasses frame look cute? Is it normal to have yellow in my eye colour? Can I use the eyeglasses prescription for sunglasses? Can you tell me the types of clip on sunglasses? How much is designer sunglasses,like DKNY, Vera Wang, Guess, ect? Can I wear my glasses at certain times of day without fear of damaging my sight? How to ensure i get the correct strentgh for my eyes? Is it OK to go without wearing my glasses for one day? How to be confident with glasses for the first time? 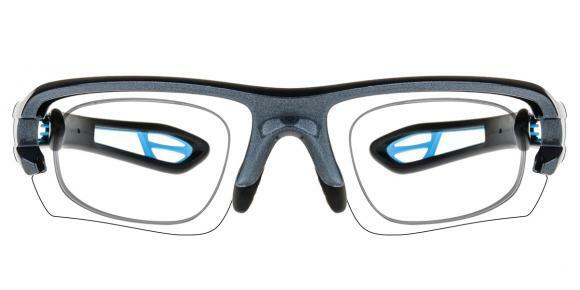 Where can I find +0.5 reading glasses?